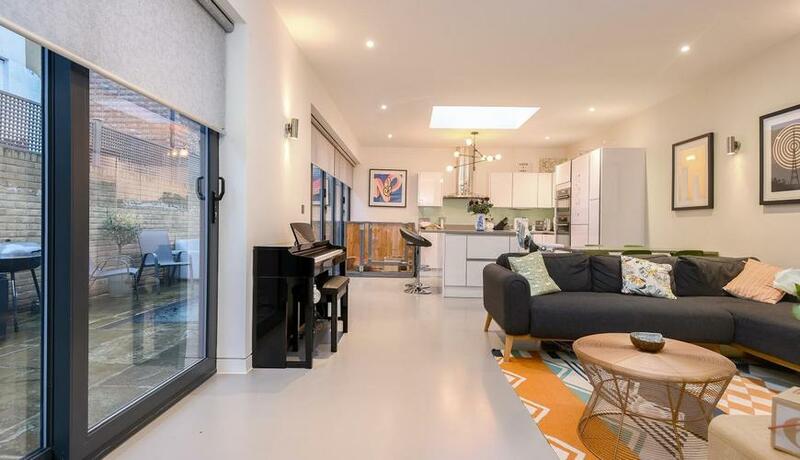 An exquisitely designed and stunningly presented two double bedroom, two bathroom link detached house boasting spectacular and spacious open plan kitchen living space. Complete with Senso poured resin flooring, underfloor heating, roof lanterns, a light well and bi fold doors leading to a courtyard garden. 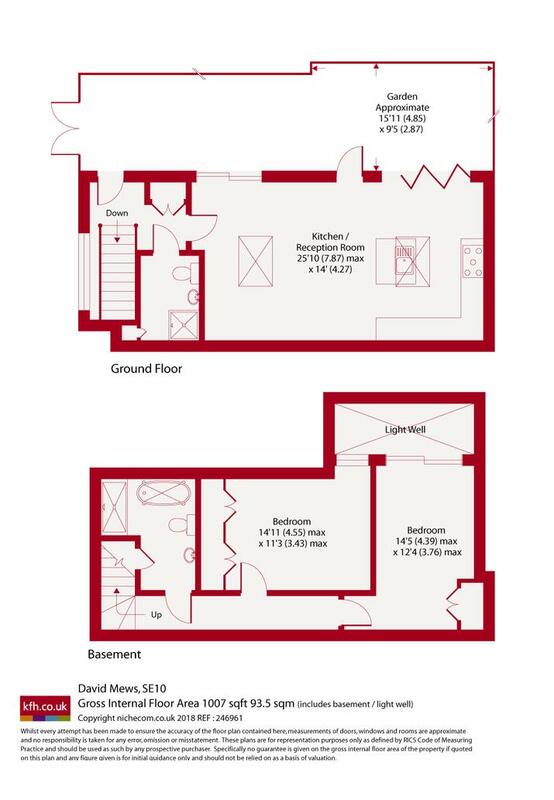 Located in the much sought after Royal Hill area of Greenwich and ideally located for local amenities and transport.